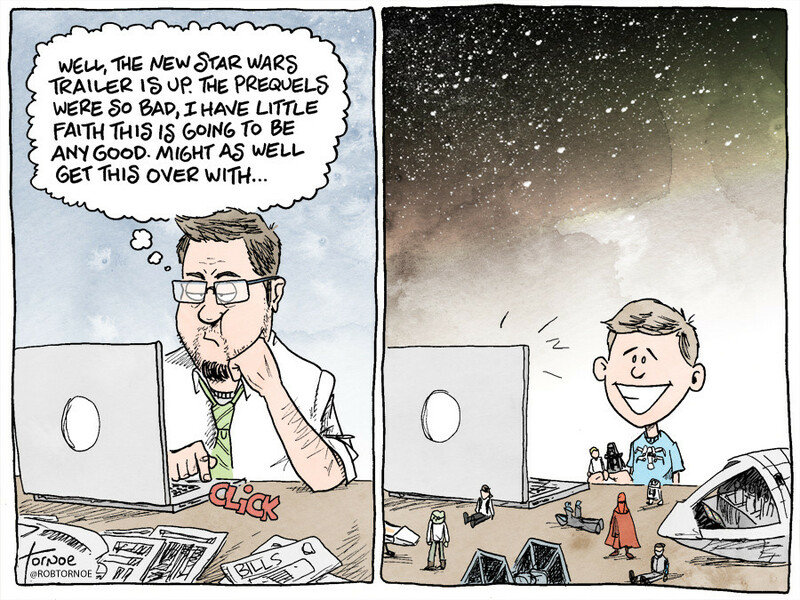 Has the recent Star Wars film trailer exponentially increased your anticipation of the coming film? A trailer is like a ‘Why‘ statement, it does not reveal everything but gives a glimpse into an unexpected world that provides remarkable experiences. The most provocative moments often leave more questions than answers.